Watch Us on E! At 9 p.m. Saturday, Dec. 31st 2011 Happy New Year! San Antonio and South Texas will be well represented on the New Year's Eve special on E! Entertainment Television. KROV's own Tommy Calvert & Krishnar Lewis will name the top R&B & Hip-Hop Artist of 2011. They will also review E! 's Viewers Top Fashion Resolutions for 2012. Throughout the week of January 1-January 6th you can also see Tommy Calvert wishing you and the world a Happy New Year on behalf of all of us at KROV on the Viacom Networks including E!, VH1, BET, Comedy Central and more! Krishnar Lewis, who host KROV's Saturday afternoon show the Hot Collar Countdown will represent South Texas well as he helps co host the entire New Year's Eve Program. Check cable or satellite provider for E! 's channel. On Time Warner Cable E! is channel 61. 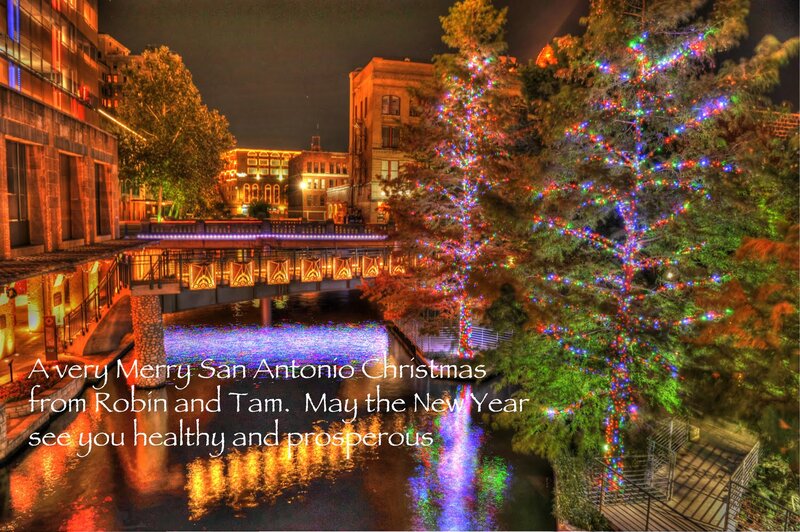 What a Historic first for San Antonio radio. Thanks for making KROV America's Leading R&B, Hip Hop, Soul, Jazz, Gospel, and Community News Leader! Tina Torres (photo) thanks supporters like you, we’ve built great momentum in HD 117 during 2011, and we will continue to strengthen our support during 2012. To kick off a great and successful 2012, we would love for you to join us for the official grand opening of our campaign headquarters. There will be family, food, and fun – so please mark your calendars for January 7th from 1 p.m. to 3 p.m. at 1007 Poteet Jourdanton Fwy.! 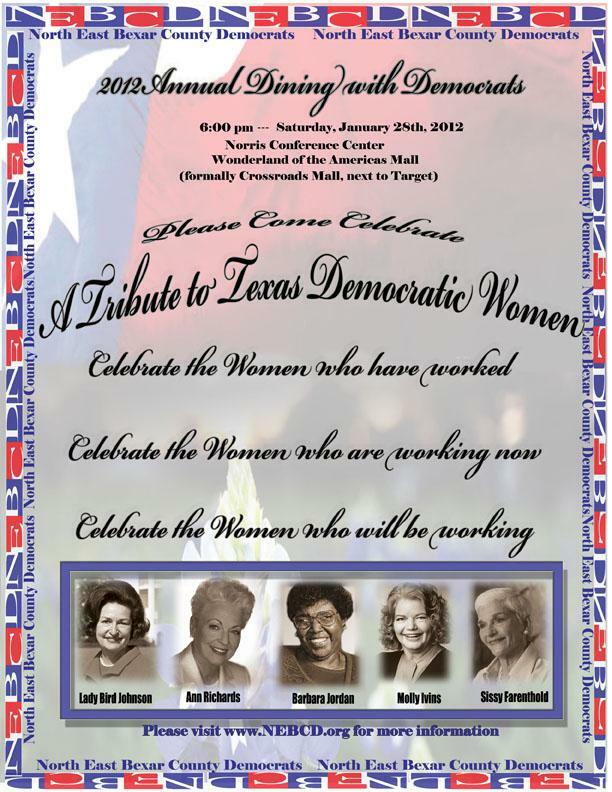 Don't forget to RSVP by clicking here for the office opening. Hope to see you then, and Happy 2012!!! We are having a very large campaign fundraiser for my father Larry Ricketts who is running for Sheriff of Bexar County. 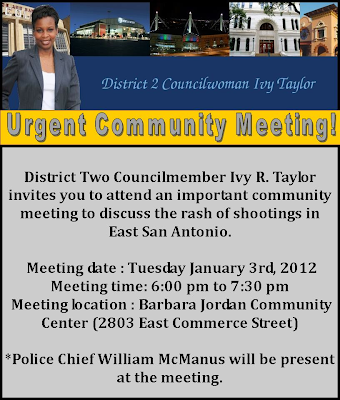 The fundraiser will be held on Saturday January 7th 2012 at Texas Pride BBQ. I’m not sure if you are familiar with Texas Pride but it is a very well-known Barbeque restaurant that has been featured on Food Network on the show Diners,Drive Ins and Dives. So it stays very busy on a regular basis. We are having 4 bands along with high end auction items as well as a few door prizes from the community. Below you will find information that might be helpful with marketing your vacation packages during this fundraiser. I imagine this to be a record crowd; advance tickets are only $20 and $25 at the door. Purchasing a VIP table is $500 that includes (entry fee, private table for 8, appetizers, BBQ meal, private server all evening and recognition of your company)... If you were to purchase a table for your employees that would be wonderful and much appreciated. However if you would be willing to buy at least one or two additional tables ,we would be pleased to work with your marketing team on placing brochures and contact information on each table discussing how to join your vacation company. This would also include signage on the table with your companies name and logo. There are only a few VIP tables left and I will privately let you in on the fact that they are purchased by an age group and persons belonging to campaigns/clubs or that live in the area that would likely be a great target audience. I hope that you agree this is a great opportunity for both of us and I look forward to your favorable response. Should you have any questions for me or would like to learn more about the campaign visit http://www.rickettsforsheriff.com/ or please feel free to give me a call anytime at (210)317-6828. New Year's Day is almost here. I look upon this time as an occasion to reflect on the past year and as an opportunity to look to the future. These last twelve months have proved challenging for many hard working American families whose incomes have diminished and job opportunities have faded away. We've seen those things that we value and cherish the most, like Social Security and Medicare being threatened and attacked. In addition, Congress has been paralyzed by continued gridlock, as the economy continues to recover very slowly. I believe we can put our country back on the right track. I believe we can live up to the promises we made to our seniors without sacrificing our children's future. I believe with the right leadership in Washington we can build consensus by finding a middle ground where we can all stay true to our values and beliefs. These are the principles that our great nation was built on, and in this new congressional district, we need to come together, put aside our political differences, and do the work that needs to be done and restore hope in the American Dream. I really care about America's future and that's why I'm running for Congress. We need Washington to get serious about getting Americans back to work by creating jobs and stimulating economic prosperity. I'm a fighter who has a proven record of getting things done. I ask that you join me in the fight to restore the American Dream to our District, our State, and our Country. I'm up for the challenge to change the way things are being done in Congress and ask you to help make this change a reality by giving a contribution today and asking friends and family to do the same. In this election, the stakes couldn't be higher for all of us. More than ever, we need to end "business as usual" in Congress. Please consider giving a contribution of $500, $250, $100 or even $50. December 31st is an important fundraising deadline. 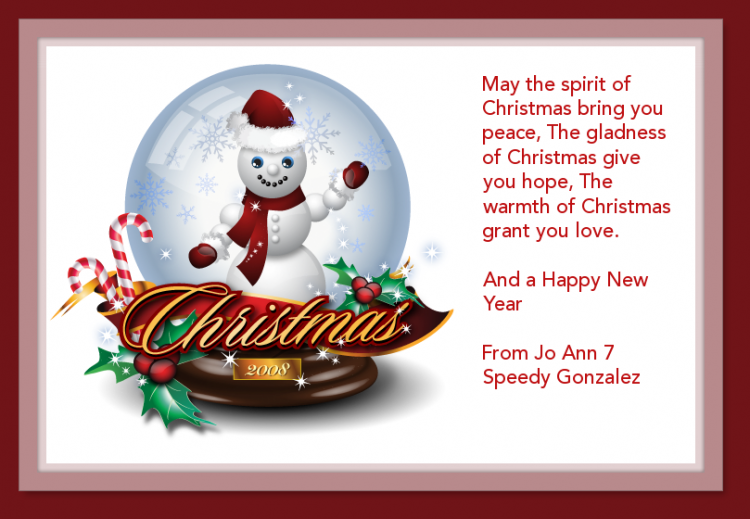 Thank you for your help, I wish you and your family a new year of health, happiness and prosperity in 2012. 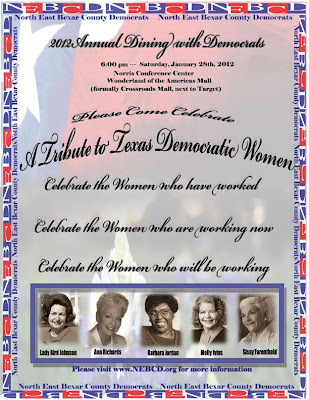 2012 Annual Dining with Democrats @ Norris Conference Center, Wonderland of the Americas Mall (former Crossroads Mall) @ Fredericksburg Road, to celebrate A Tribute To Texas Democratic Women, January 28th @ 6 p.m. 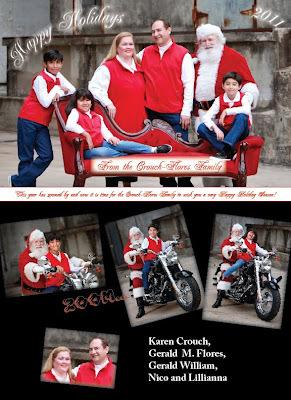 Happy New Year from the Flores-Crouch family & Santa! Happy New Year from the Flores-Crouch family!!! Six months ago I informed you that more and more plaintiffs & defendants are choosing not to hire an attorney but represent themselves in the courtroom to save attorney’s fees in a jury trial. 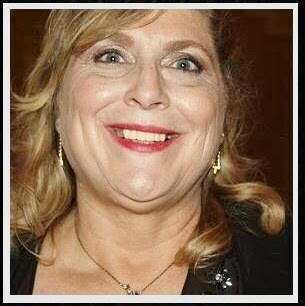 I pointed out that in many cases this is not the best plan to assure you a victory in the courtroom especially if you are being sued for thousands of dollars or you are the one filing the lawsuit. This week let’s briefly discuss what happens if you are picked for a jury to hear those cases where plaintiffs or defendants come in to represent their own cases and those that do hire lawyers. When one side has hired a lawyer, it puts the legally unrepresented side at a severe disadvantage which affects the courtroom procedure somewhat for trial and for the jury. In an effort to level the playing field so to speak we afford some latitude to those representing themselves and in some cases guide them through courtroom protocol so the jury can render an informed decision on the case at hand. We make some adjustments in allowing defendants/plaintiffs to plead their cases since they are usually not familiar with courtroom procedure. Once it is decided that the case will be heard by a jury of six rather than a judge, the jury will determine the merits of the case and decide the outcome based on evidence presented by both sides in the trial. To serve on a jury in a Justice of the Peace Court, you first receive a summons to appear on a designated date for a possible trial. In Pct. 2 we hold jury trials every Friday. Potential jury members are selected from a jury pool downtown and assigned to various courts around Bexar County. Some are assigned to County & District Courts downtown at the main courthouse, while others are assigned to JP Courts around the county. 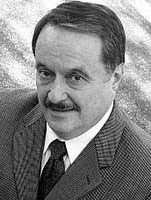 In a Justice of the Peace Court only six jurists are selected per trial since we handle only Class C Misdemeanors unlike the courts downtown that conduct major trials. The trial begins when the judge reads the charge and swears in potential jurors. Once completed, the plaintiff, followed in turn by the defendant (without or without lawyer) begins directing questions to the jurors during what is called “voir dire.” Usually general questions like, “Can you be fair in hearing the case?” or “is there anybody here who feels they cannot be objective?” and so on are appropriate. After six jurors are selected, they take the oath and are sworn in. Jurors not selected make leave or stay and observe the trial. The trial begins and jurists listen to testimony until both sides rest their cases. The Judge then gives the jury instructions and they go into the jury room where they deliberate and make a decision. Upon return to the courtroom the verdict is read, and jurists are dismissed and thanked for their service. Merry Christmas from the Walker Report!!!! 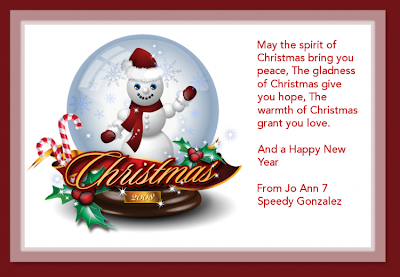 Merry Christmas from Joann & Speedy Gonzalez!!! A very Merry Christmas from Robin & Tam Jerstad!! A "Merry Christmas" Message from Santa Claus-himself! Santa Claus & friends say " "Merry Christmas!!! This holiday season, let us all take a moment to reflect on all the wonderful things we have in our lives. From my family to yours, we would like to wish everyone a safe and blessed Christmas and a very Happy New Year. We look forward to seeing you out in the community and to a very prosperous 2012! In the fall of 1843, Tiny Tim, Ebenezer Scrooge, and Bob Cratchit were conceived in the imagination of Charles Dickens as he walked the streets of Manchester and London, wondering about the anonymous lives in his midst, how to extend the spirit of the Christmas season throughout the year and to offer the warmth of a little sentiment to take the edge off of cynicism’s chill. Peace on earth and goodwill to all shouldn’t just be Christmas season wishes but ideals we seek in each season of the year. Let there be no room in our inns for hatred and prejudice but allow that homeless child named Hope to always find shelter within the mangers of our hearts. Our yuletide wishes for you is that your Ghosts of Christmas Past bring you memories and smiles; that the Ghost of Christmas Present shows you what’s truly important and gifts you with a joy that endures; and that the Ghost of Christmas Future, heralding peace and goodwill to all, is no longer an elusive phantom but something real that we can see and feel. 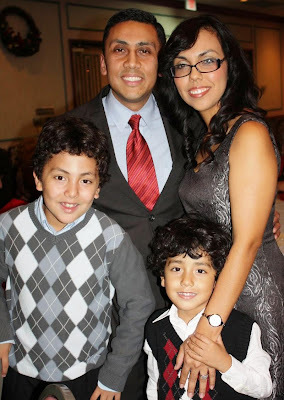 All of us from the Joaquin Castro for Congress family, beginning with Joaquin, wishes each of you the Merriest of Christmases and the Happiest and Safest of New Years. 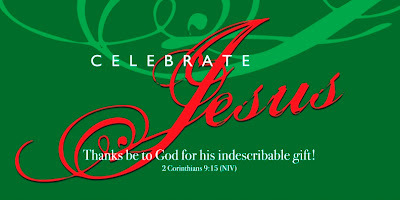 May this Christmas end your year cheerfully and make way for a prosperous and bright New Year. Many blessings to our military, especially those who are serving away from home this holiday season. 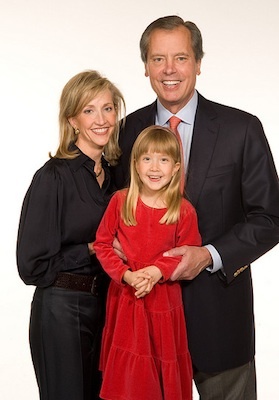 Thank you for the opportunity to serve you in 2011. We offer our warmest and most sincere hope for the blessings of a Merry Christmas and Happy New Year with the Peace of our Lord.